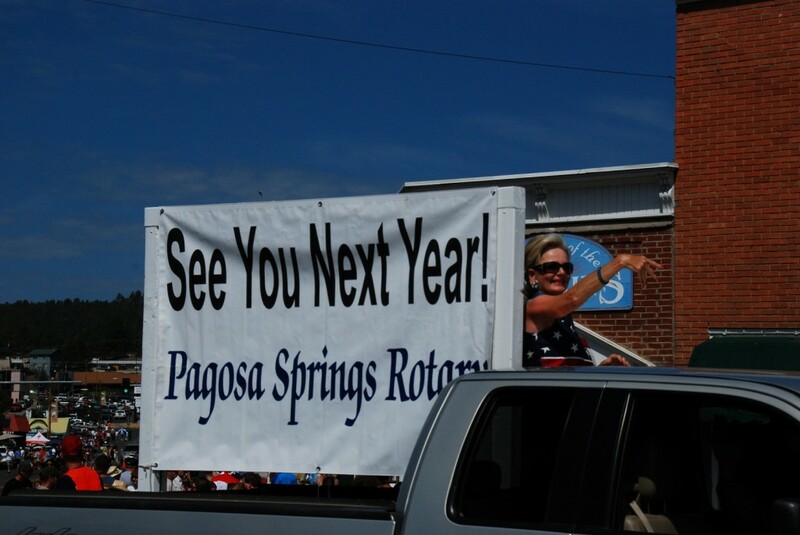 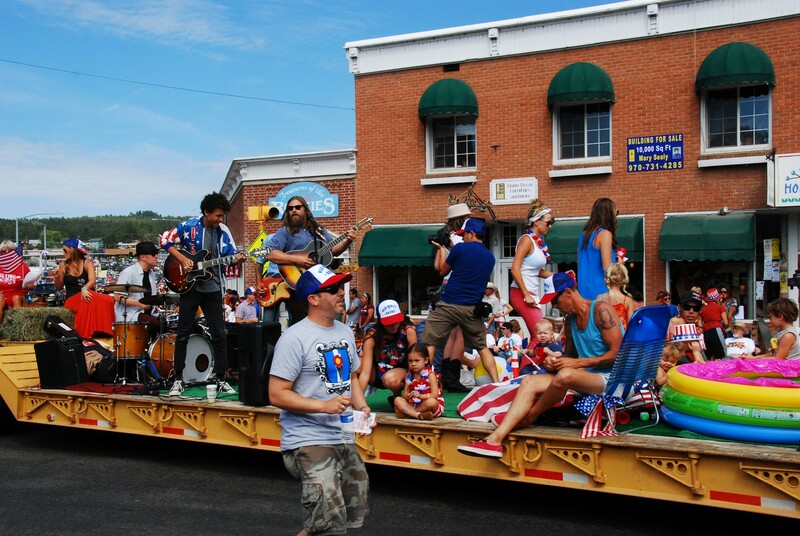 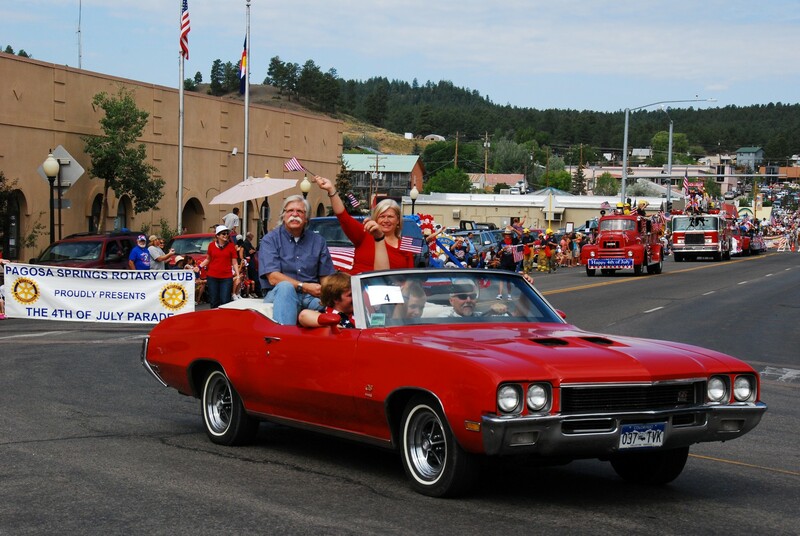 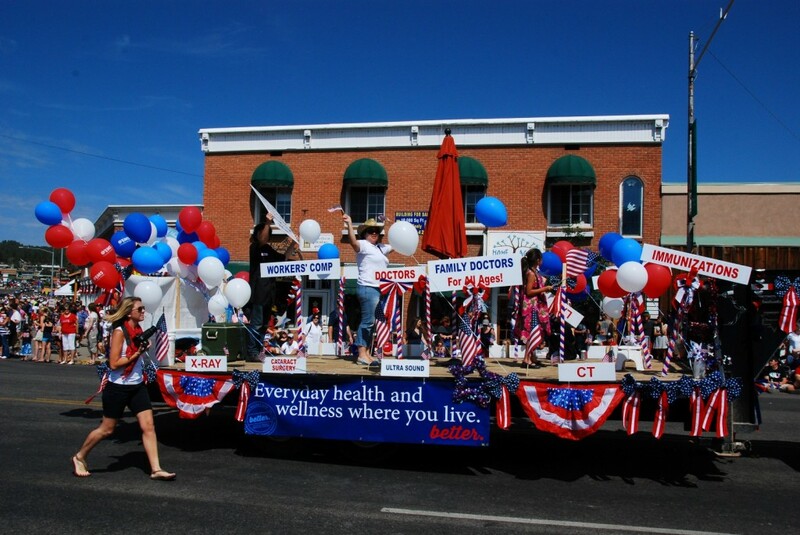 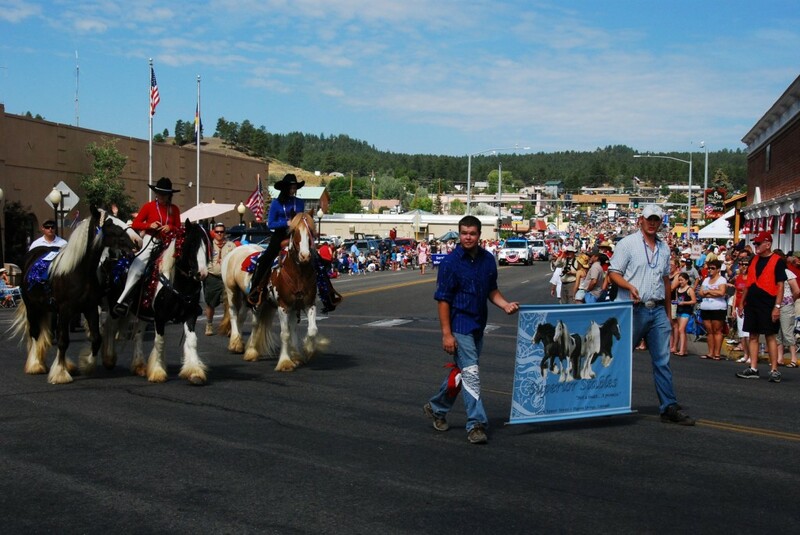 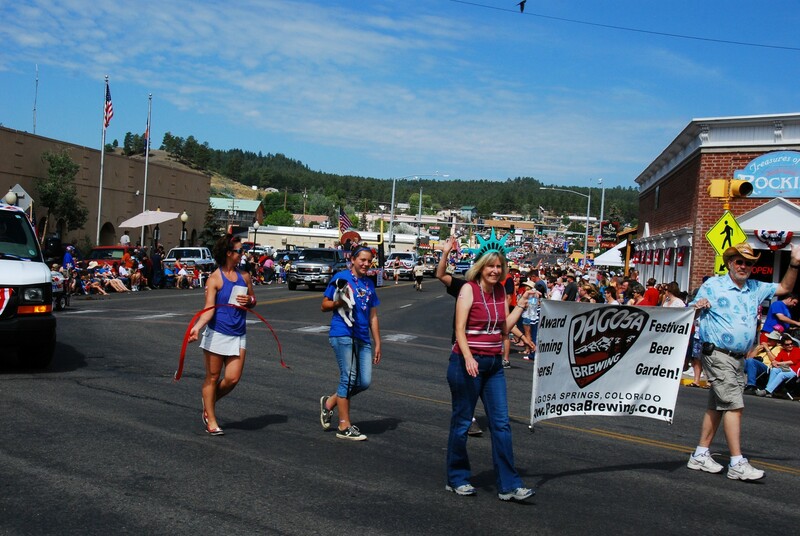 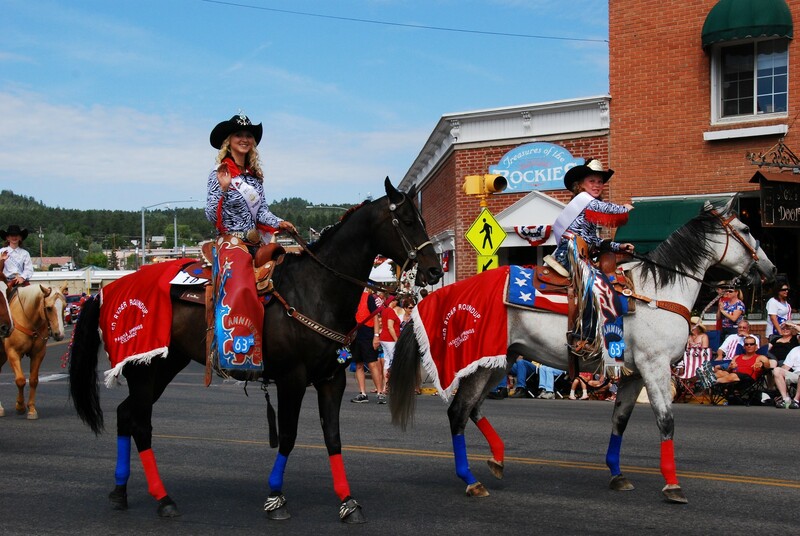 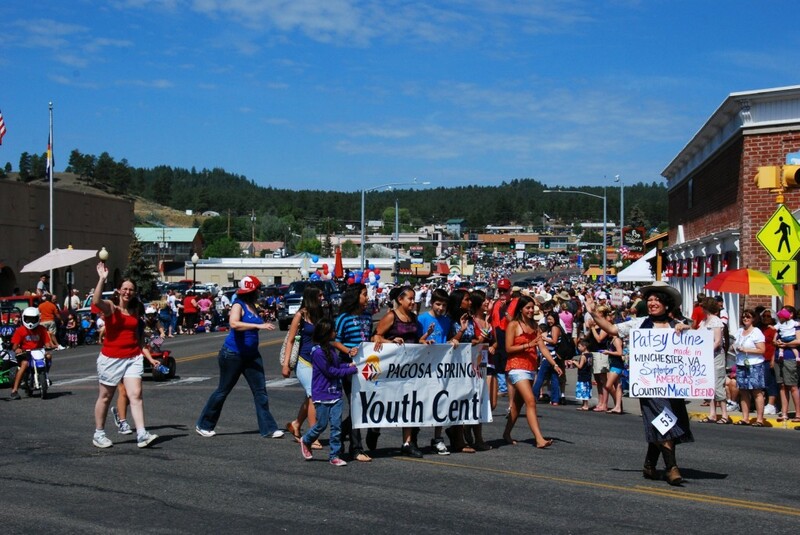 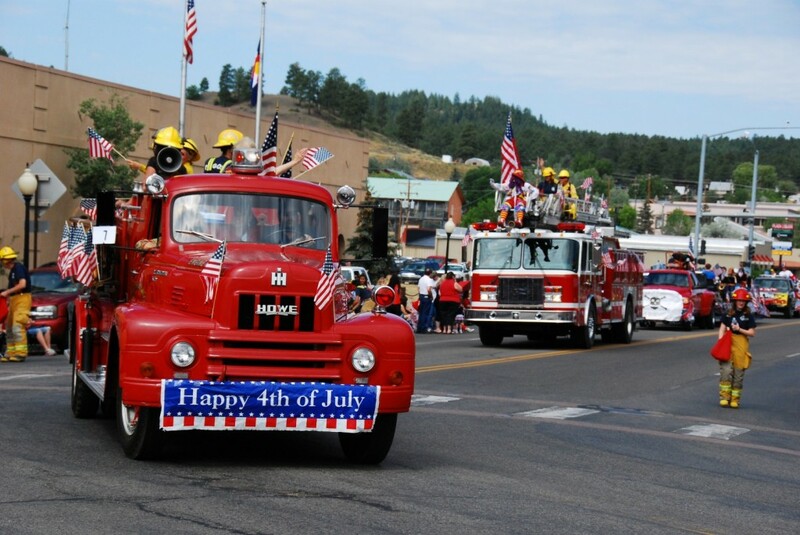 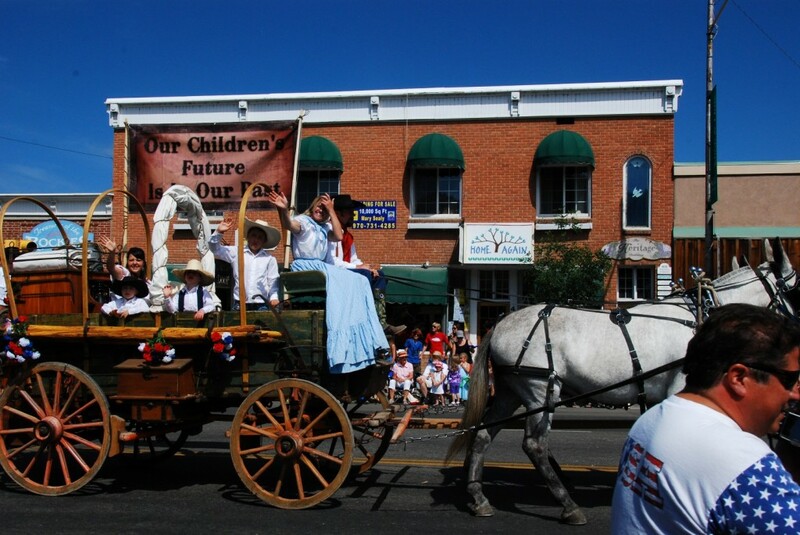 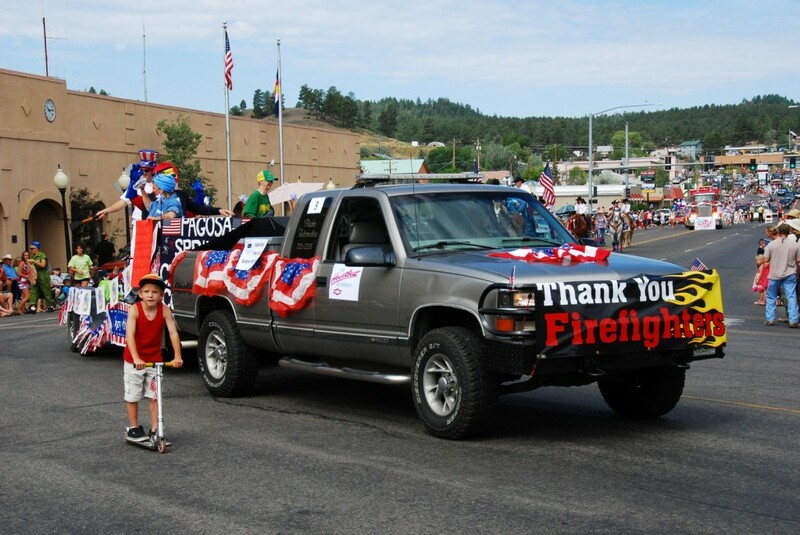 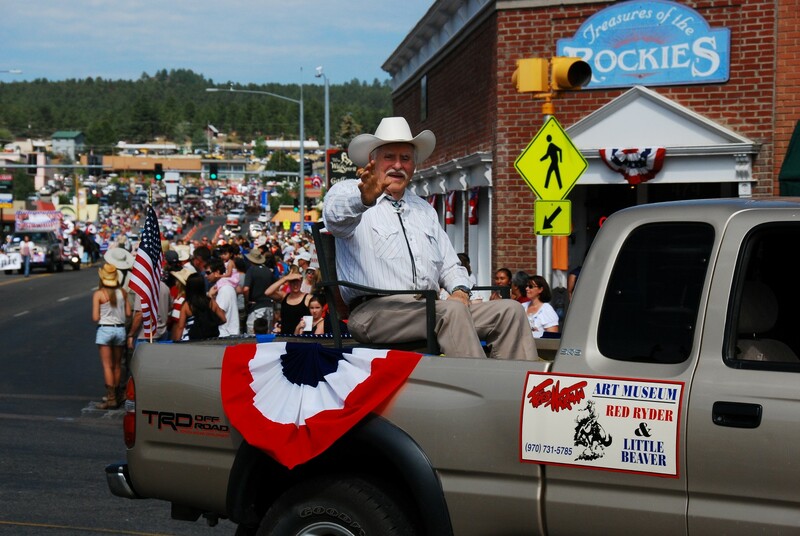 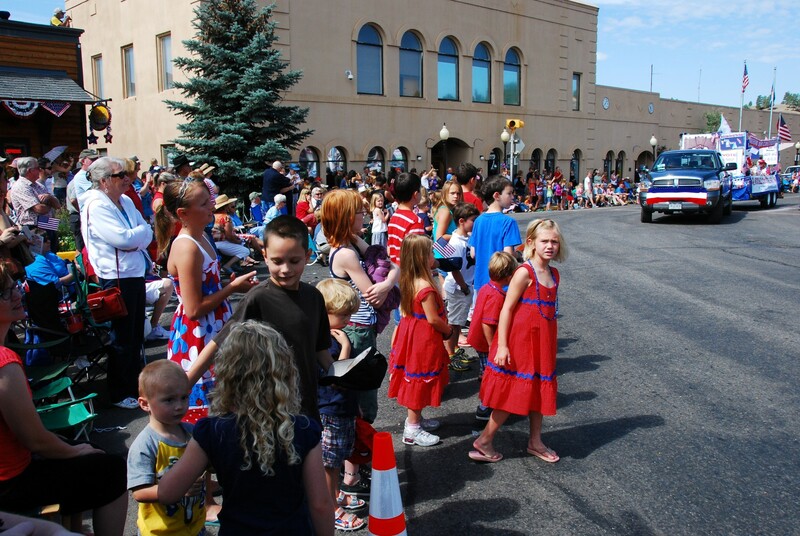 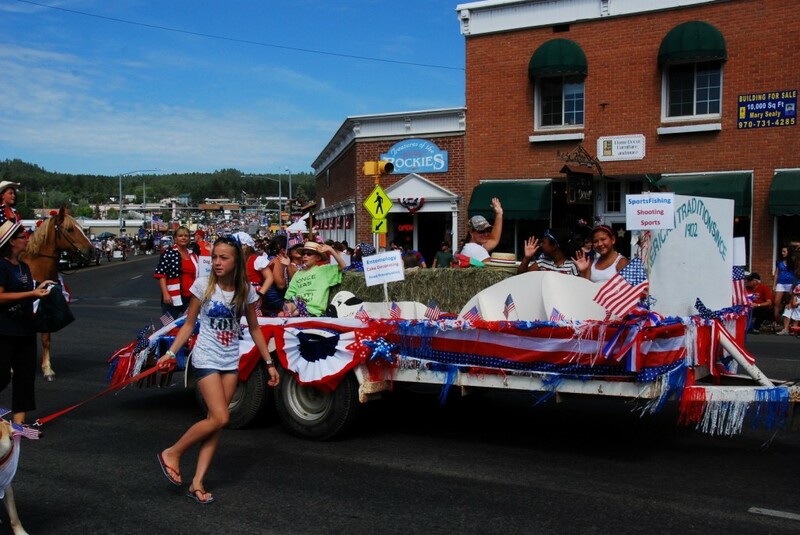 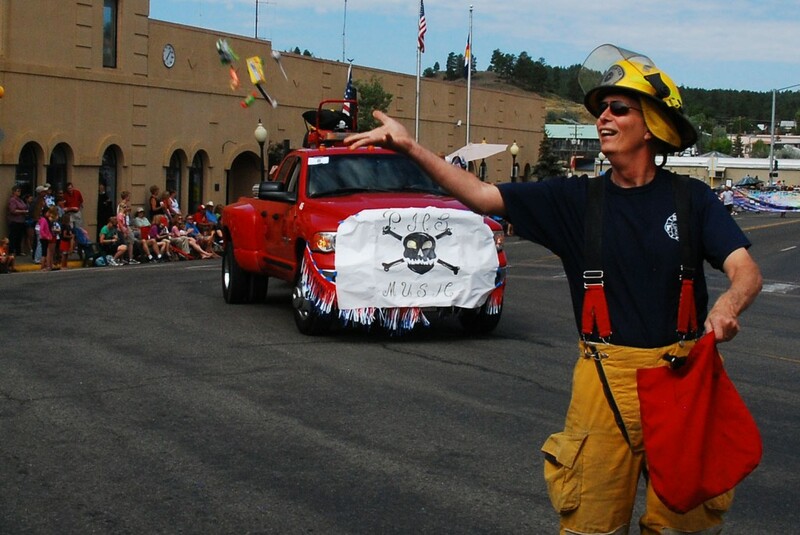 The 2012 Pagosa Springs Fourth of July Parade had special meaning this dry year with the fires we’ve experienced throughout Colorado. 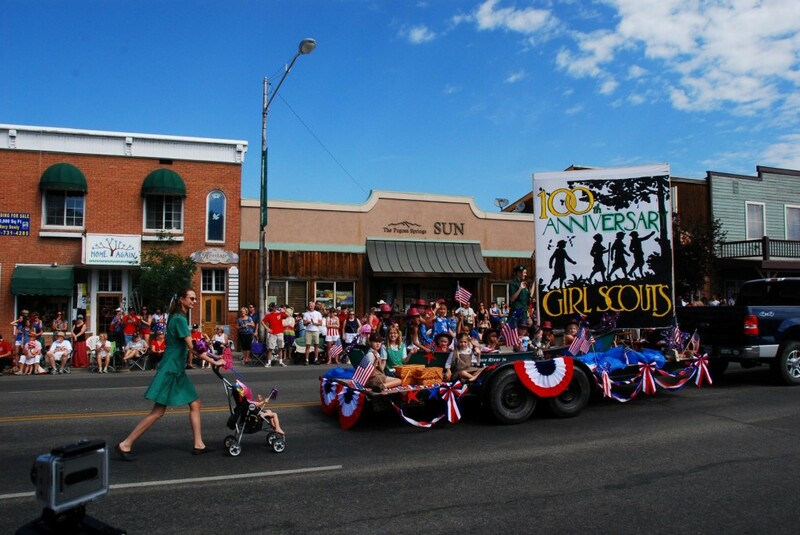 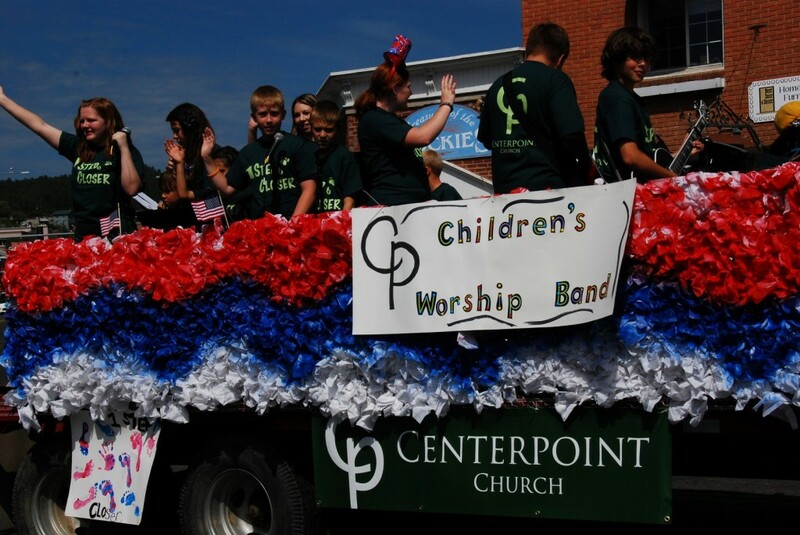 The crowd seemed much bigger and the temperature was definitely cooler this morning for another great small town parade. 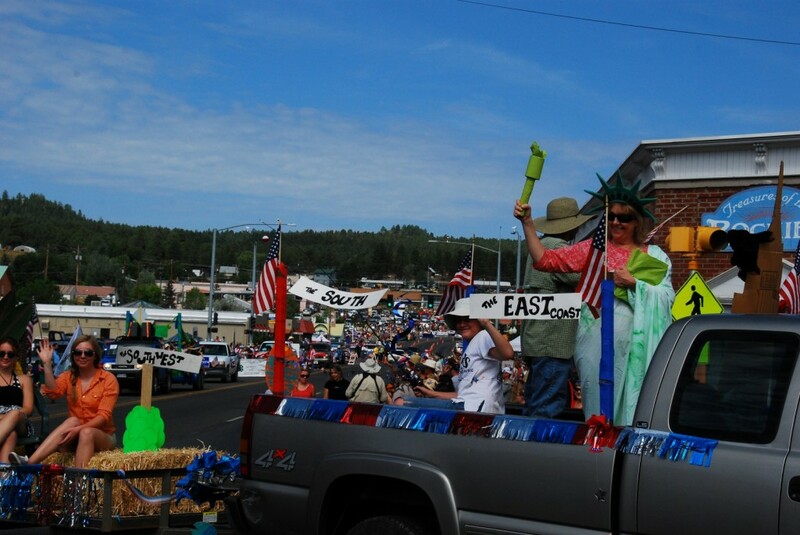 Below are three videos showing the entire parade along with more great photographs and a special fast-motion stop gap video as well. 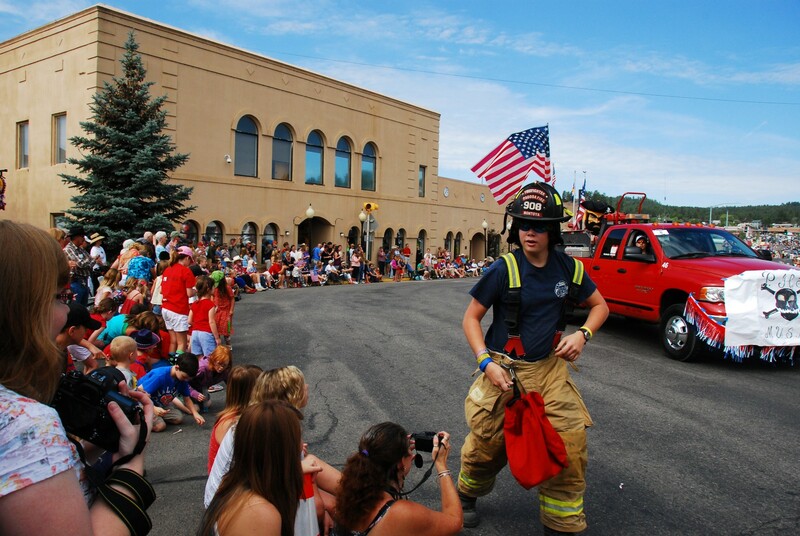 In all, we shot 33 minutes of HD video, shot 200 photos and took 1,325 pictures with the GoPro Hero 2 for our fast-action stop-gap video. Feel free to share with your friends and remember that you can always email me to request a special picture you’d like to share for non-commercial purposes. 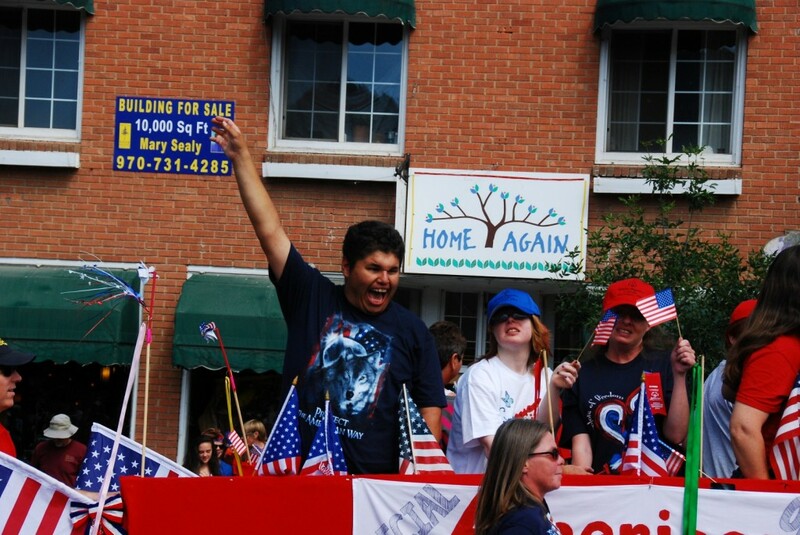 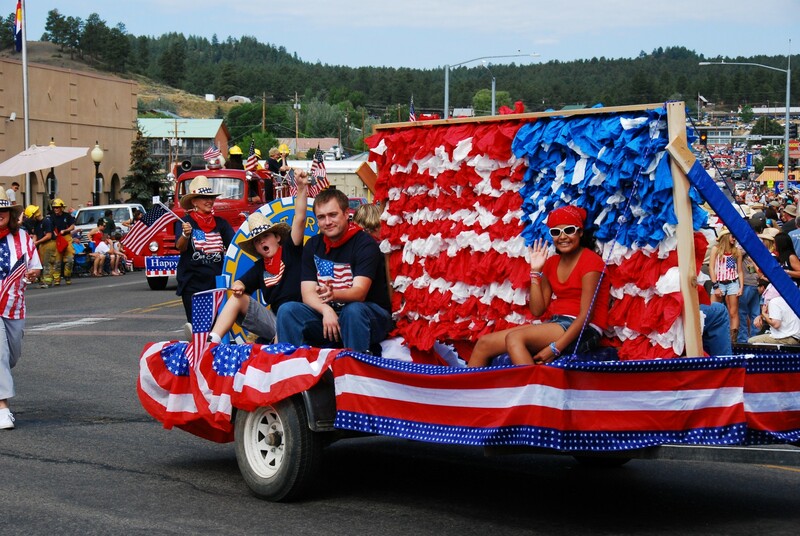 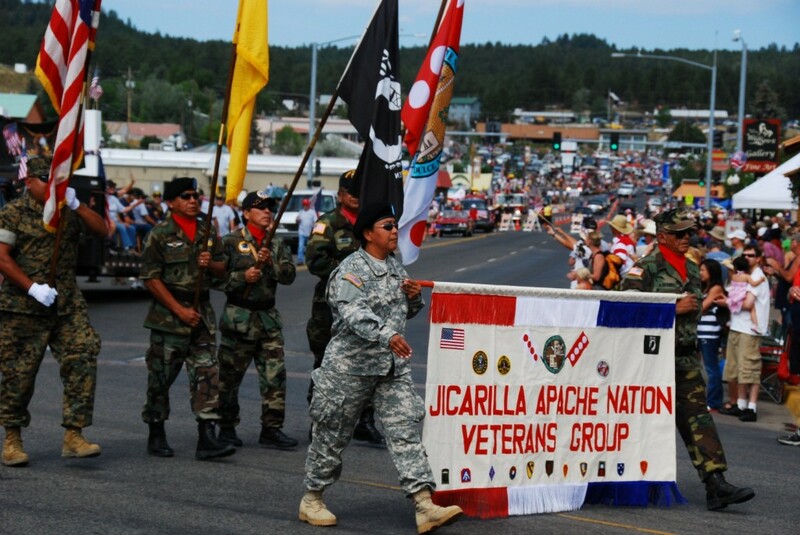 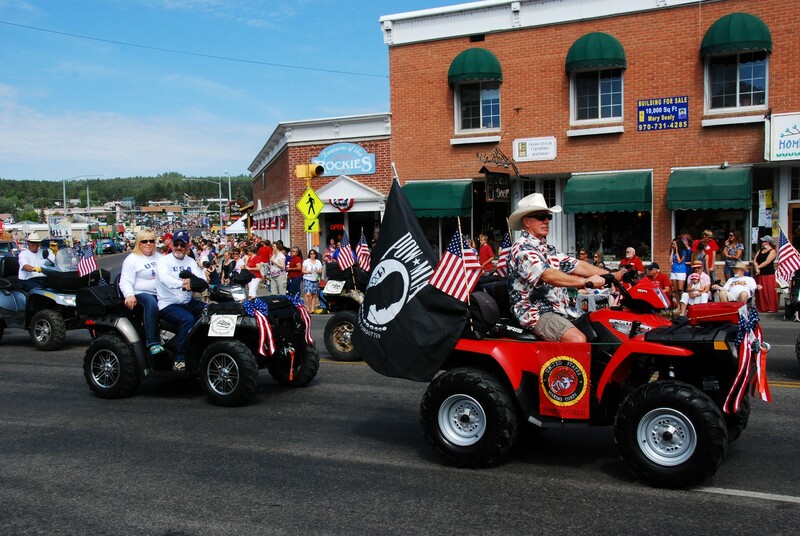 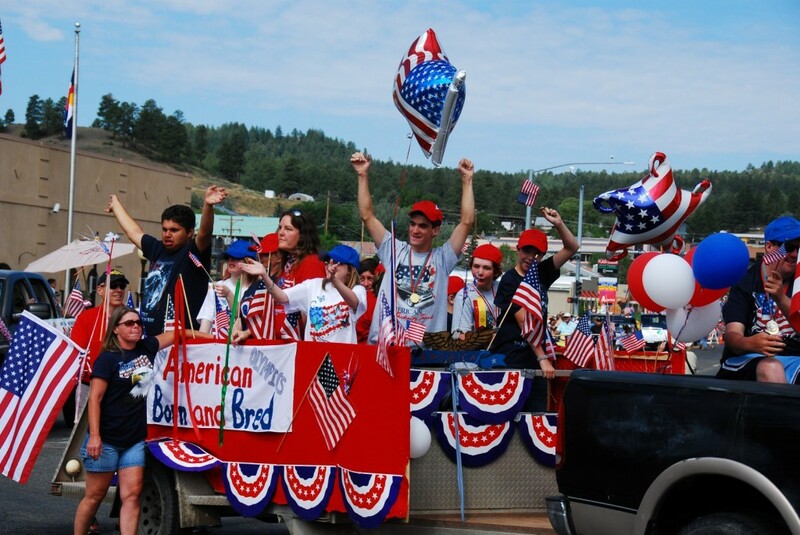 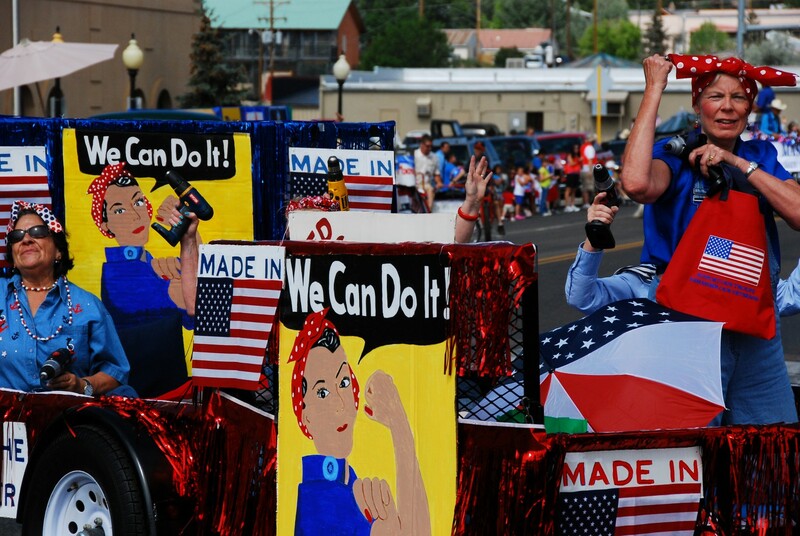 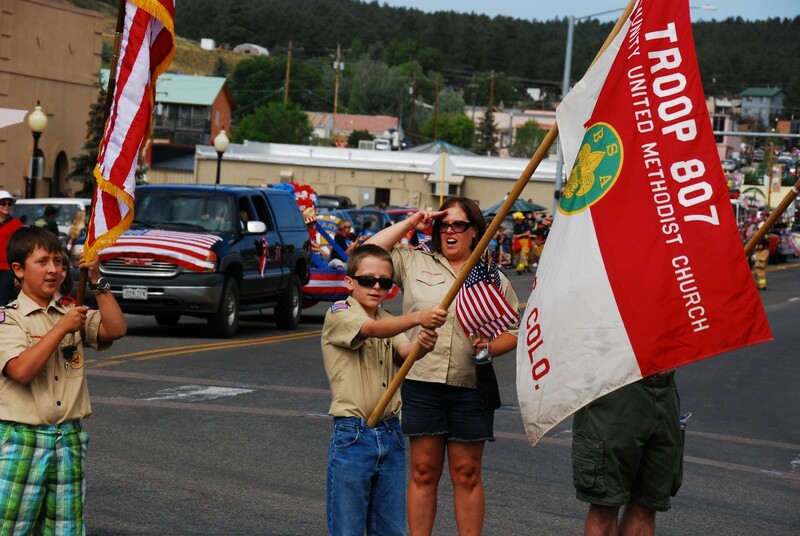 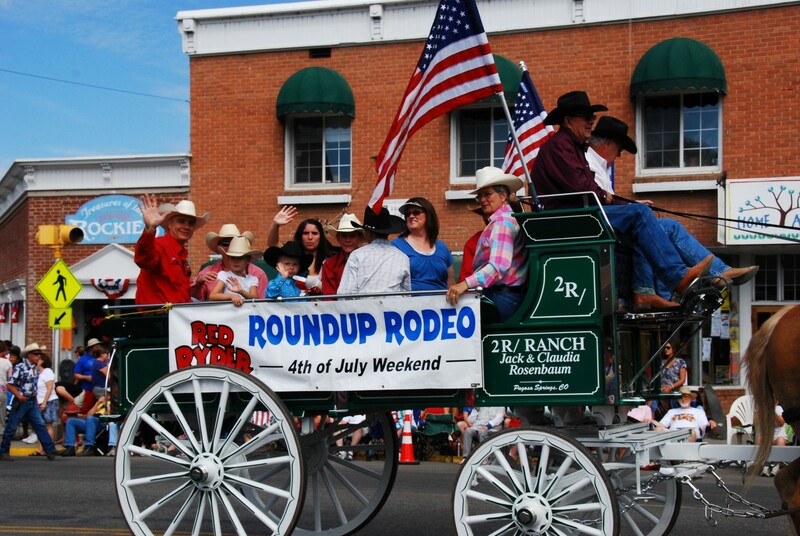 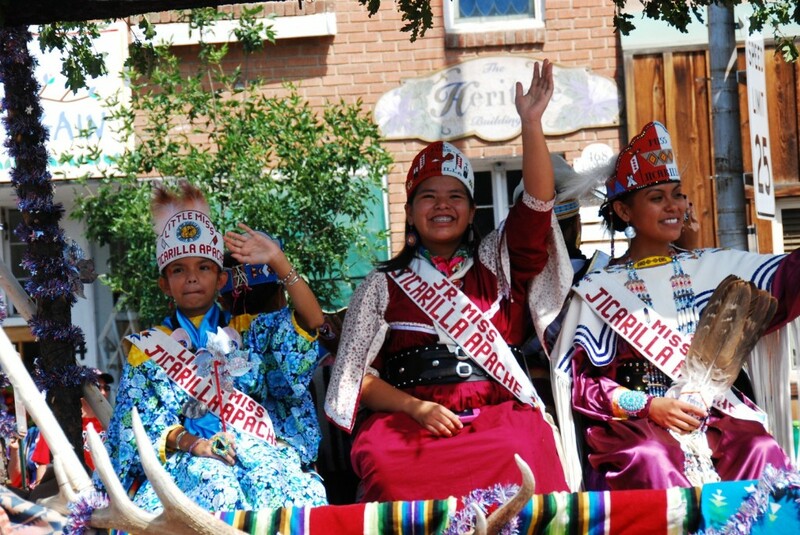 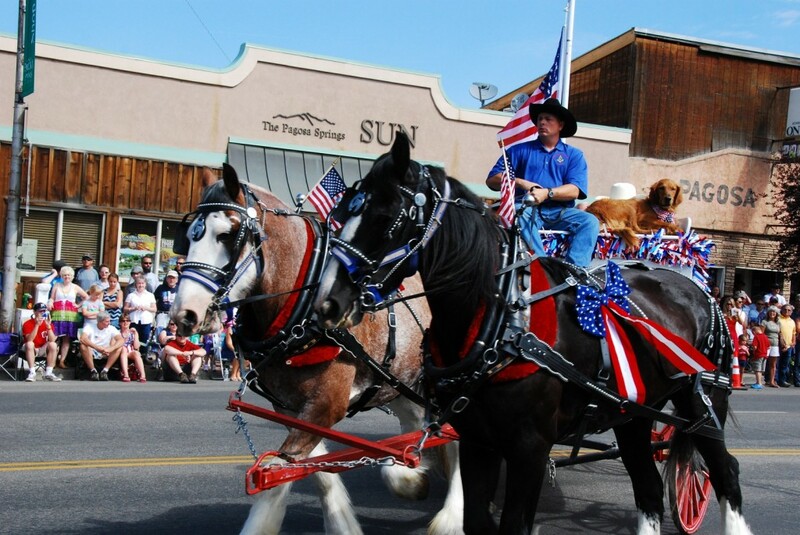 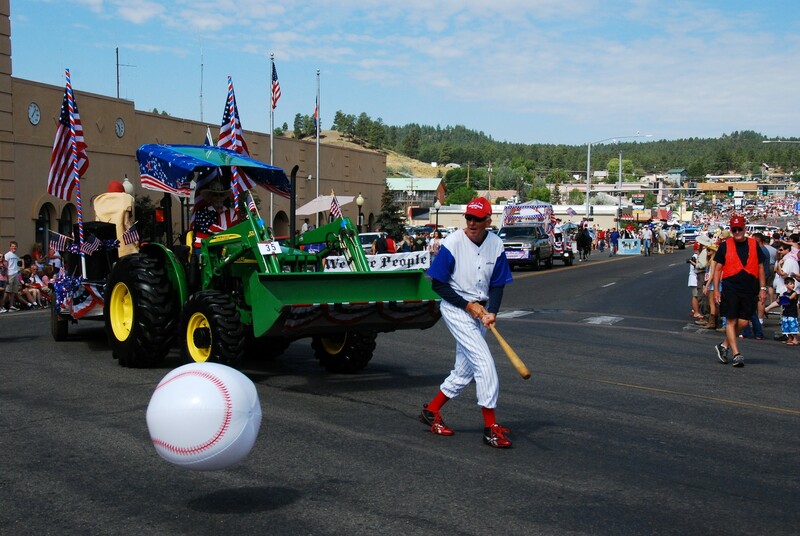 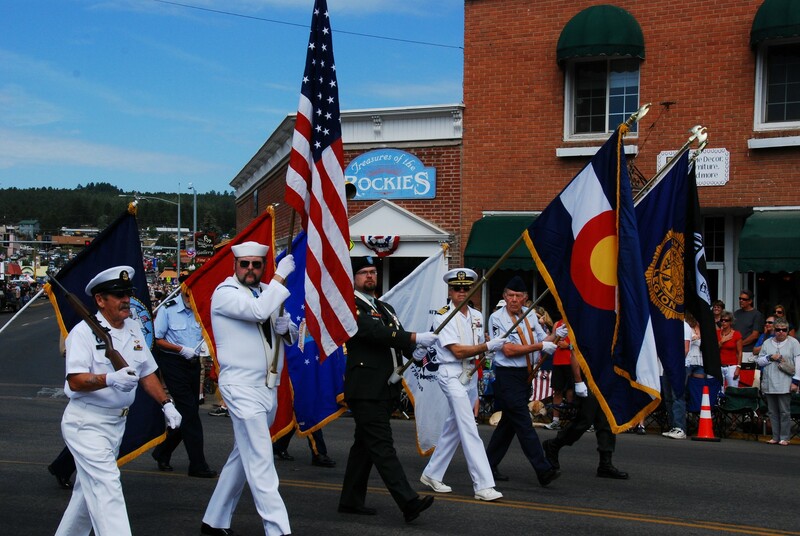 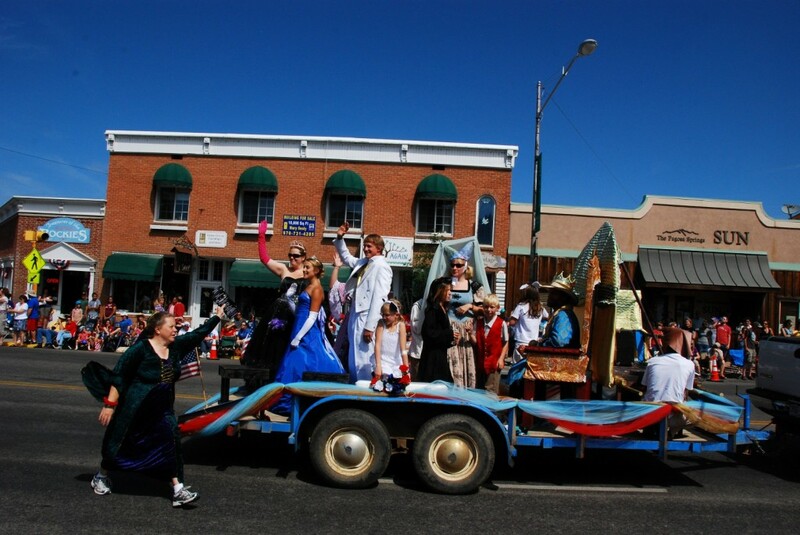 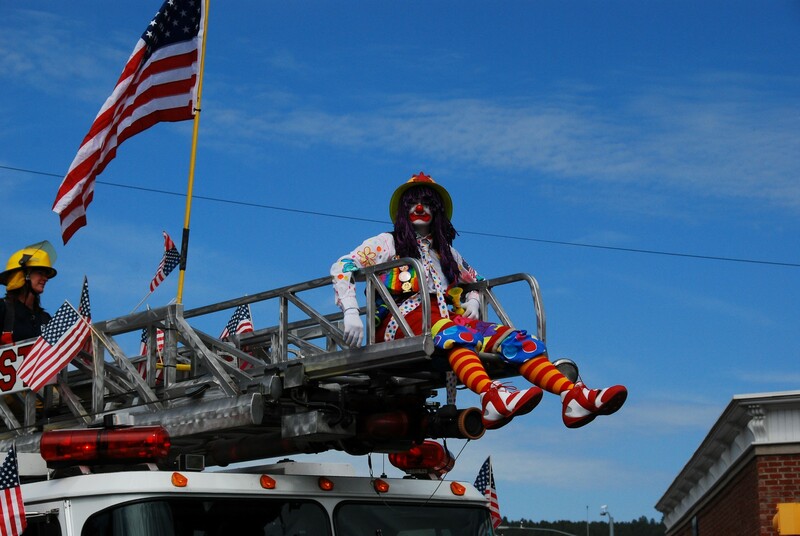 See more of our Pagosa Springs Parade coverage. 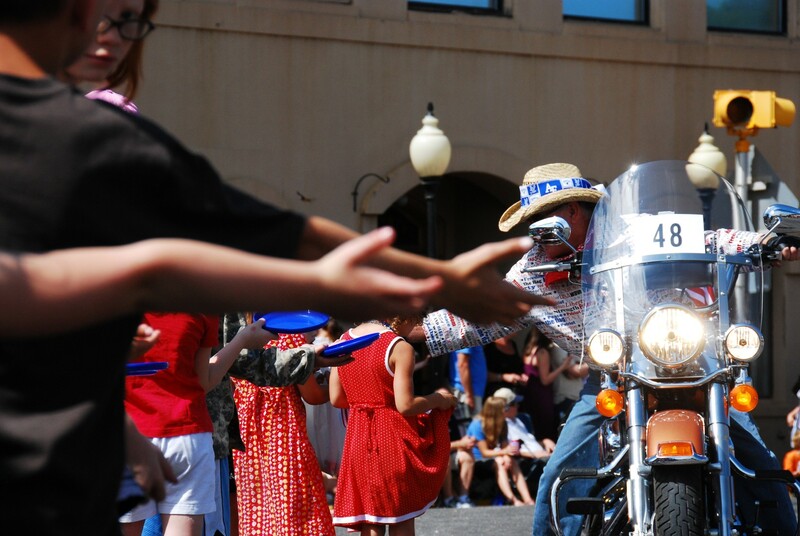 Here is the Stop Gap Video at only .5 seconds. 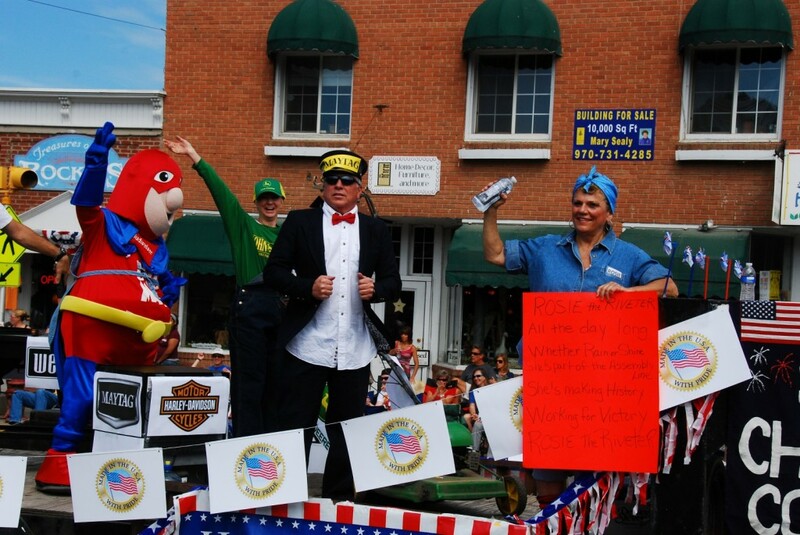 I liked the fast motion better.